Located in Reno (Nevada, United States), we are engaged in offering A grade Arabia coffee beans. Our Arabia coffee beans are naturally grown and processed under hygienic conditions with the help of high-end technologies. 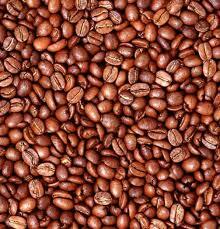 The coffee beans are famous for adding the perfect color and aroma to the coffee. We supply the coffee beans in high-quality packages that protect them from quality degrading factors like moisture, dust, insects, etc. Customers love our coffee beans as they excel in quality and have an ideal size as well. Our coffee beans are free from adulteration and rich in antioxidants that make them beneficial for health. Our Arabia coffee beans have a long shelf life of 1 year.